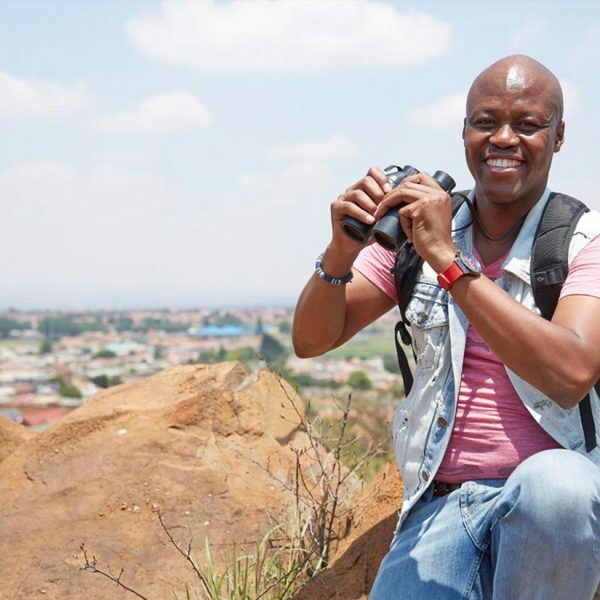 call +27 87 550 6906 or send a request. 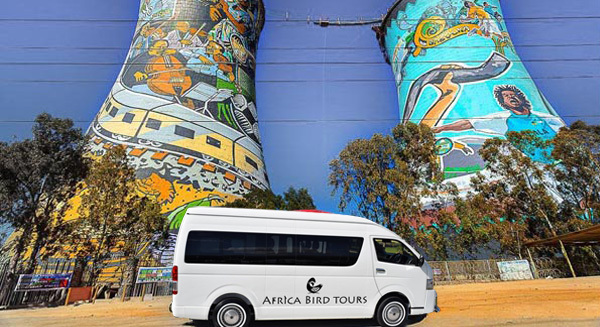 Soweto has become known as a fascinating area to go birding. 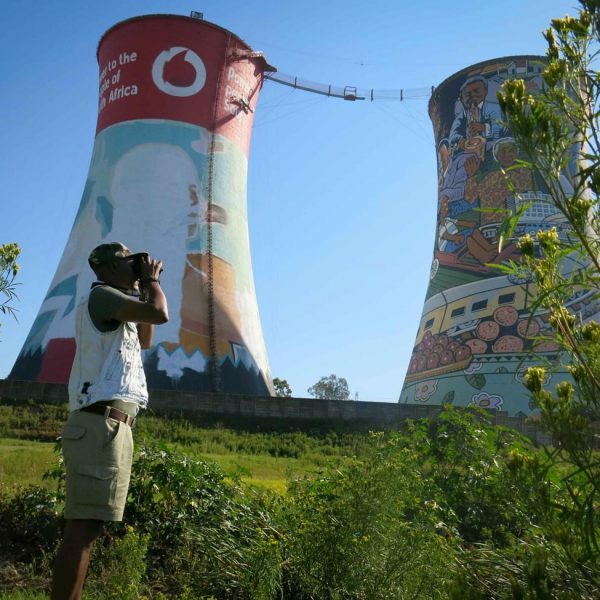 Key areas for birding around the iconic painted towers of Orlando Power station. 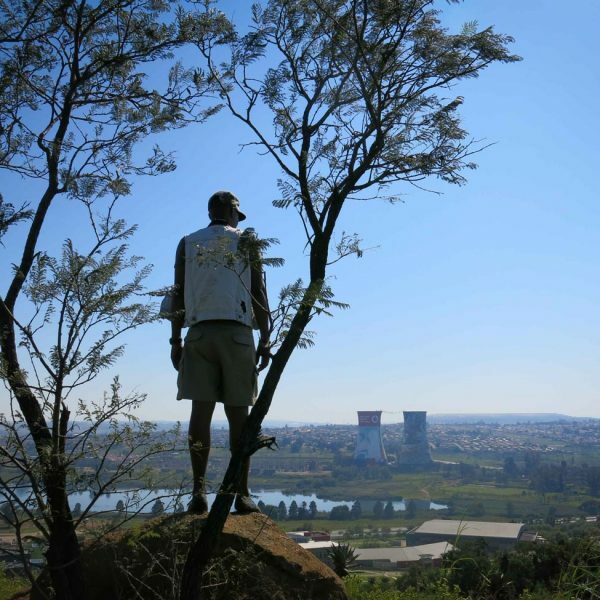 Johannesburg is known as the ‘City of Gold’ or as the locals call it ‘Egoli’. 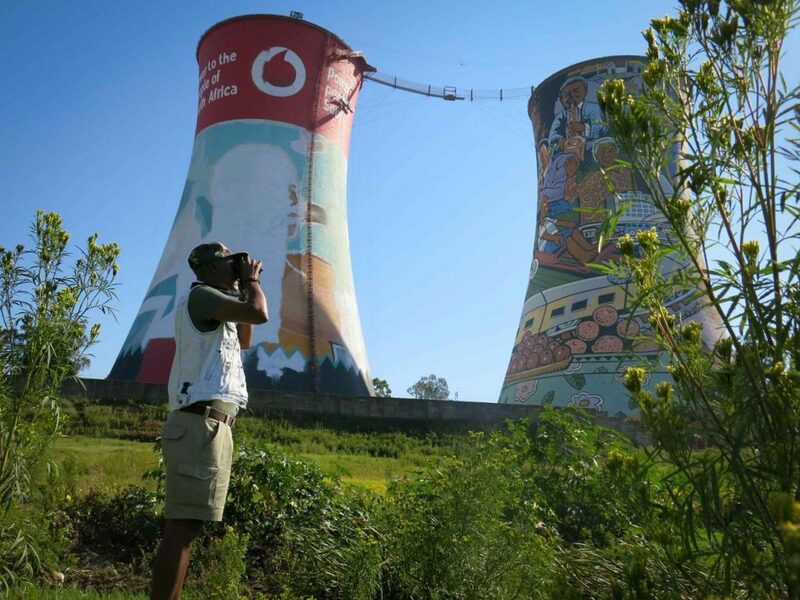 Key areas for birding around this historic old Joburg train station. 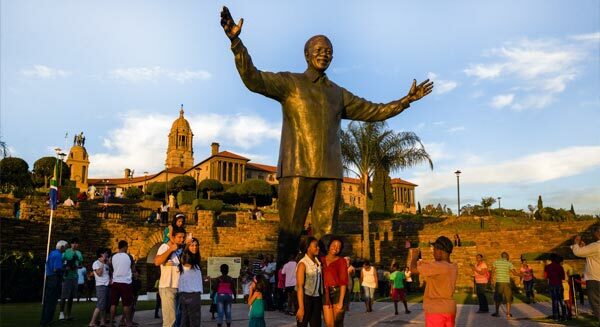 South Africa promises a range of experiences that you can’t find anywhere else on earth. 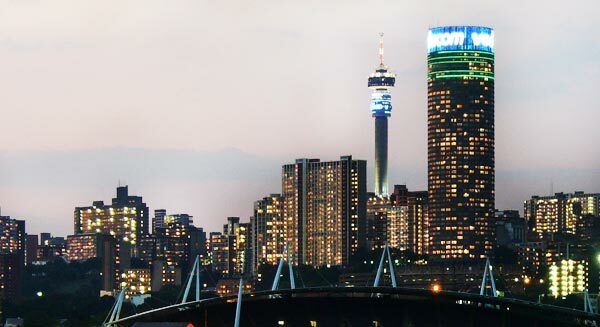 From the bustling city life to breathtaking scenery. 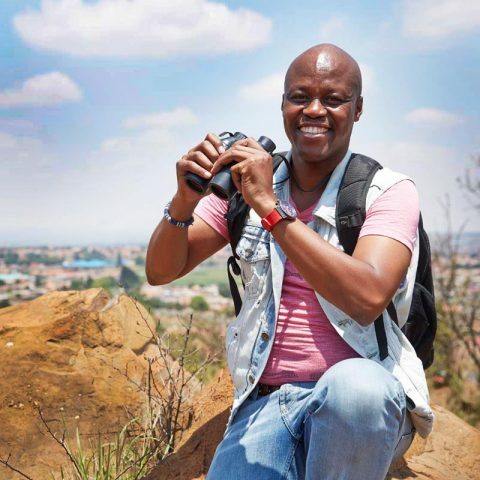 A pioneering birder who took on the challenge of making Soweto a birding destination. 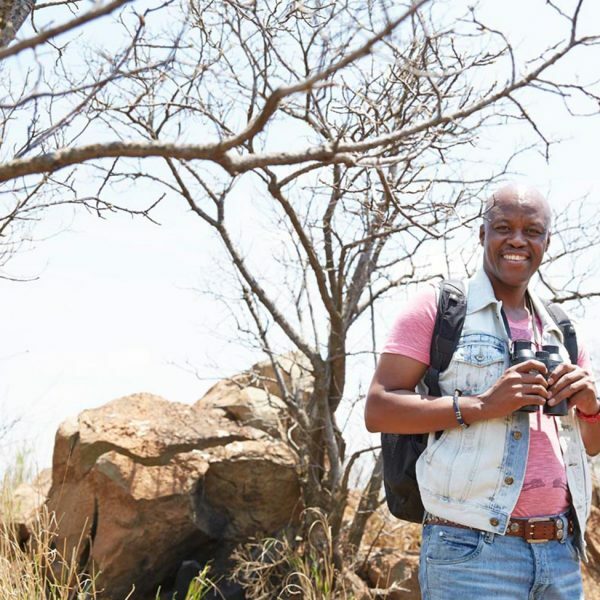 As a BirdLife South Africa trained guide, he is passionate about birding and environmental education. Right a review on your experience. We loved it, the trip built nicely from one thing to the next and was never rushed nor was it every too quiet. 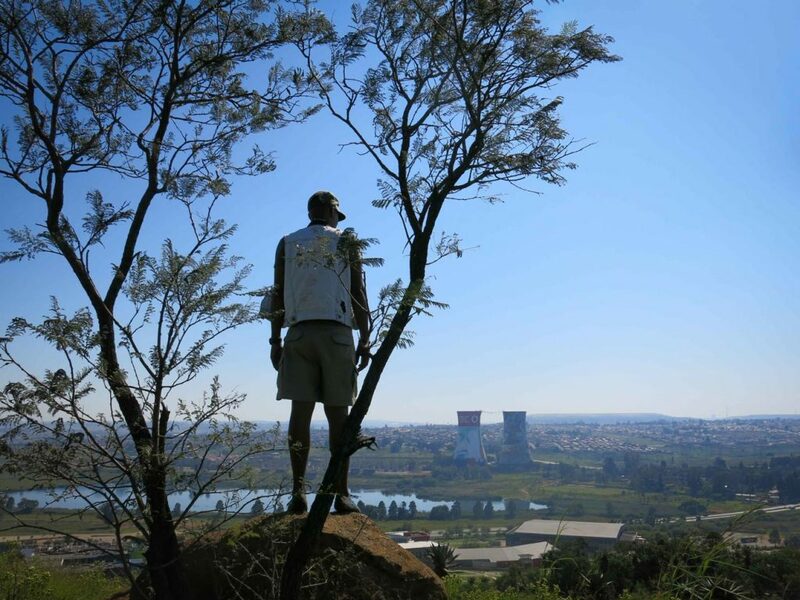 Maropeng is something we all should see. 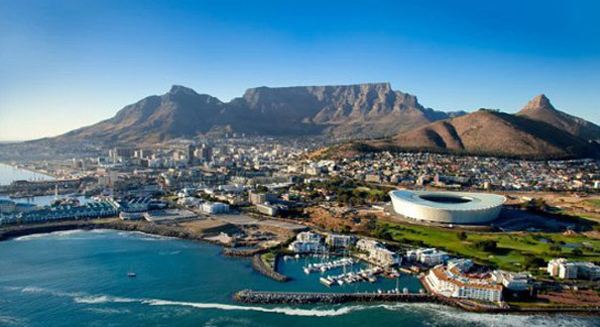 The trip exceeded our expectations and we look forward to our next trip to South Africa. We absolutely loved every minute of our trip. 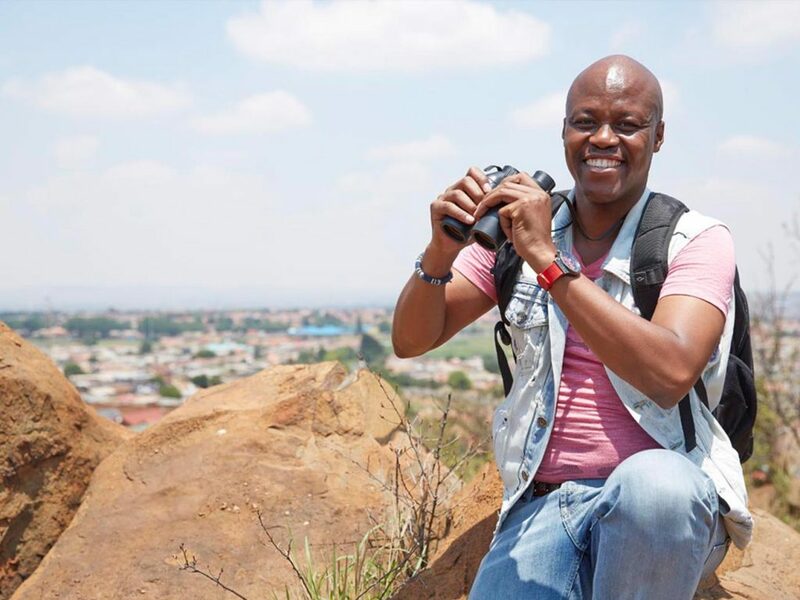 Raymond was so professional and helpful, we didn't need to worry about anything at all except showing up and enjoying the experiences. 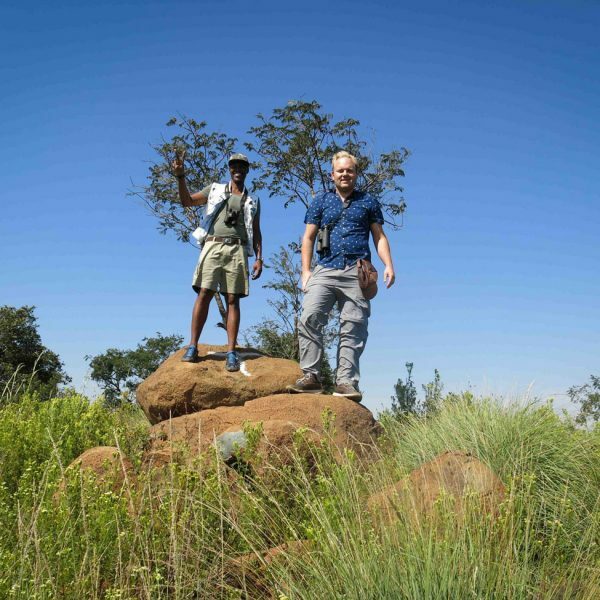 Our agent at Africa Bird Tours took the time to really understand what we were looking for and helped plan just an amazing experience. It was the trip of a lifetime. 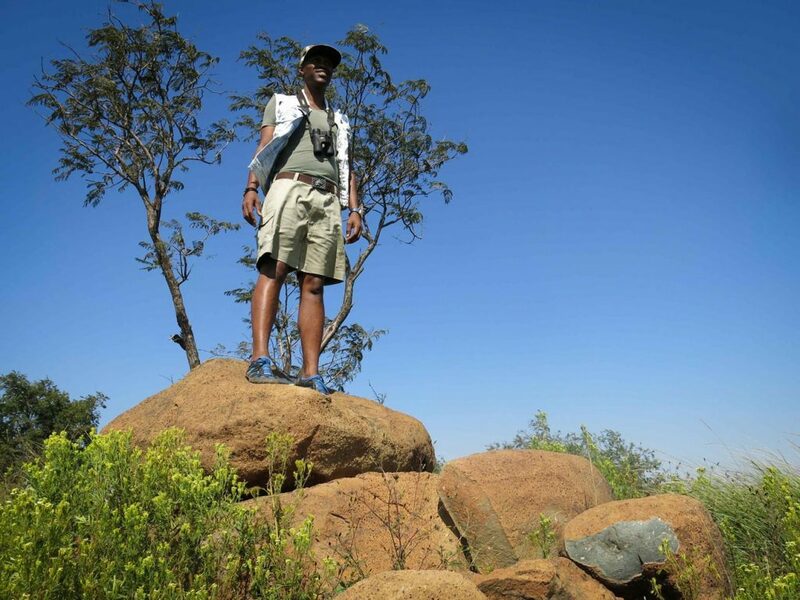 Experiencing the wildlife and the beautiful environments of the area was a breathtaking experience. The biodiversity of the Western Cape area was just spectacular driving down the Garden Route. We have never seen so many whales from the land. 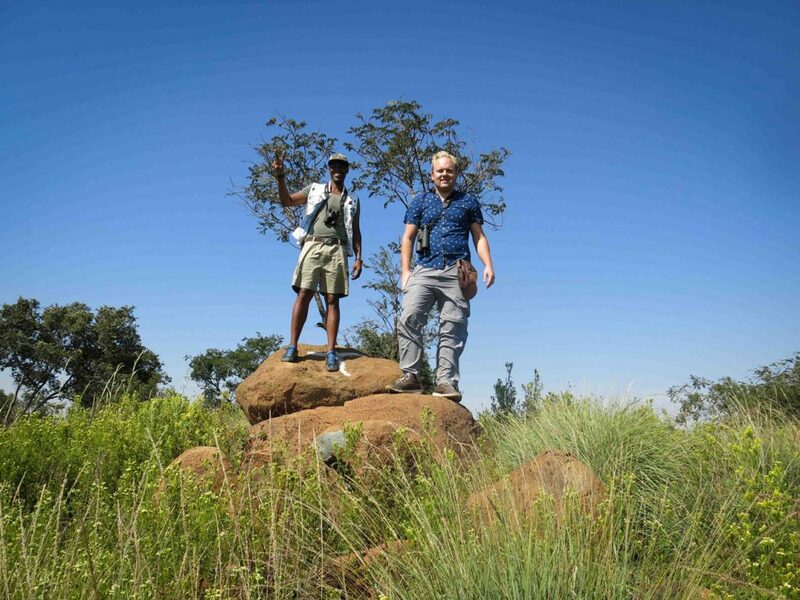 We loved the Kruger National Park, and all the big five animals encountered! It was absolutely amazing! We saw the animals so close up! Amazing cultural experience! 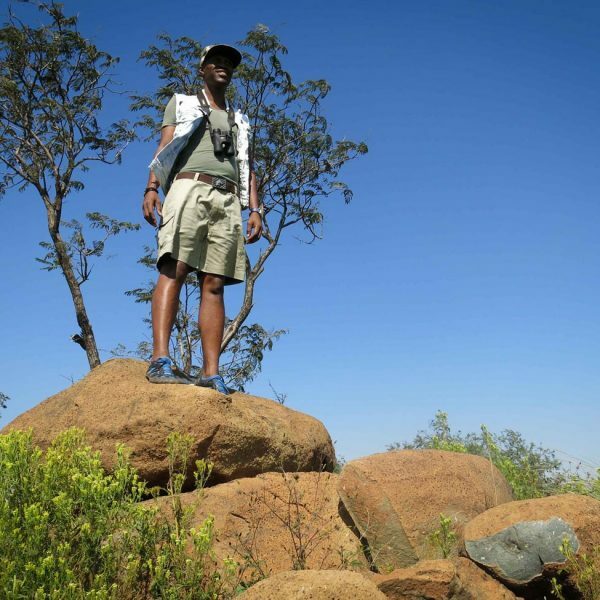 The facilities and the lodge were great and reflected what we were looking for in a Safari experience. 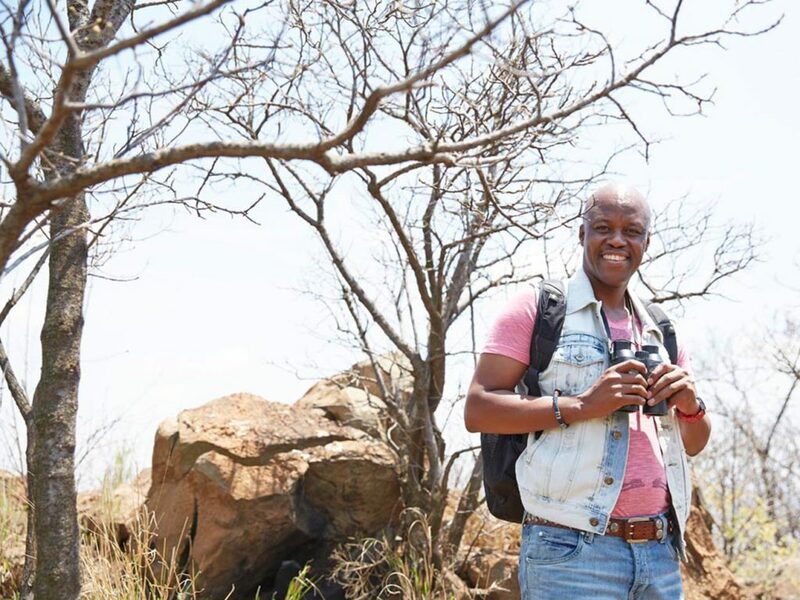 Come and experience an Africa birding adventure. We can’t wait to host you!